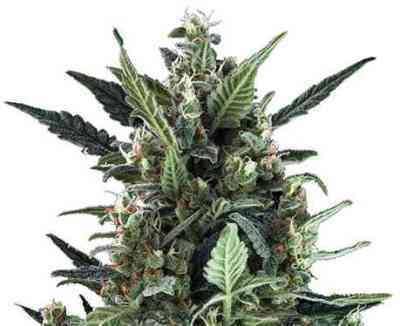 Phatt Fruity marihuana seeds are an unusual blend of fine genetics that brings together the deep flavours of Afghanistan and North India with the brighter tropical tastes of Mexico. Phatt Fruity is especially resistant to mould and is suitable for both indoor and outdoor cultivation. 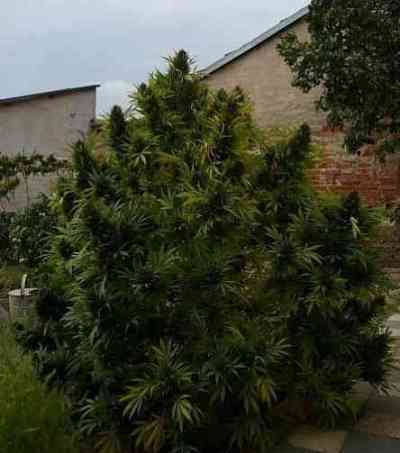 Phatt Fruity grow short and is ideal for outdoor urban growers. The finished colas offer aromas that are musky, fruity and slightly skunky. The smoke leaves hints of berries and earthy spice on the palate. Effect: mellow, calming high.